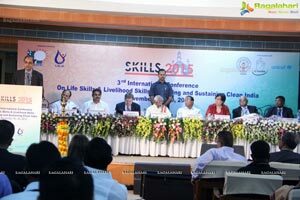 SKILLS 2015 International Conference on "Life Skills and Livelihood Skills - for achieving and sustaining a Clean India" was inaugurated at ni-msme centre at Hyderabad by Shri M Venkaiah Naidu, Minister for Urban Development; Housing and Urban Poverty Alleviation, Government of India in the presence of Shri Bandaru Dattatreya, Minister for Labour and Employment, Government of India and other dignitaries. 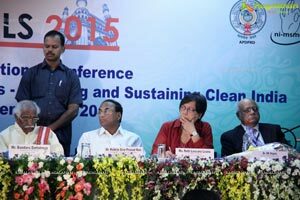 The conference aims to provide impetus to the ongoing Swach Bharat Abhiyan (Clean India) Campaign in realizing its objectives. 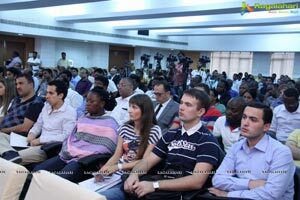 The conference coincides with World Toilet Day on 19 November. 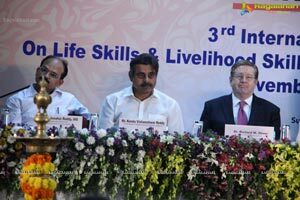 Eminent political leaders like Shri Kodela Siva Prasad Rao, Speaker - Andhra Pradesh Legislative Assembly, Convenor for Swachh Bharat A.P - India; Shri K T Rama Rao Minister for Panchayat Raj and Information Technology Govt, of Telangana - India, Shri. 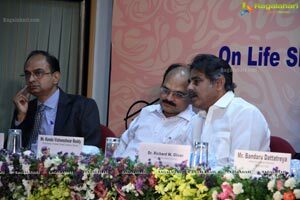 Konda Vishweshwar Reddy Hon'ble Member of Parliament Chevella Consituency, Telangana; Shri Jawahar Reddy K.S - Principal Secretary to Government, Panchyat Raj & R W S, Andhra Pradesh, India attended the conference along with policy makers, government officials, educators, business executives and training professionals from around the world. 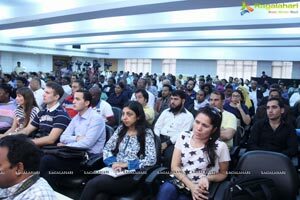 The speakers exchanged ideas and discussed initiatives on the sanitation to provide practical inputs to make Swachh Bharat Campaign a success and take it to all parts of rural and urban India . 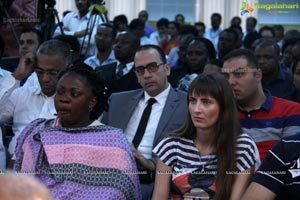 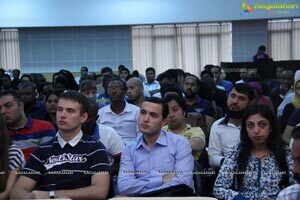 The conference received participation from distinguished personalities, key national and international organizations from over 13 countries. 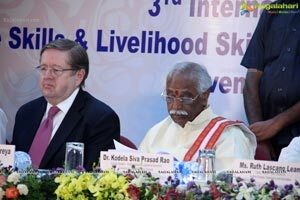 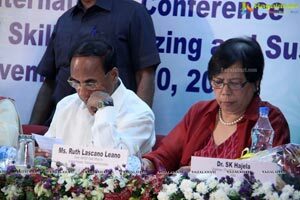 The two-day event will address several dimensions of skill development related to sanitation and hygiene. 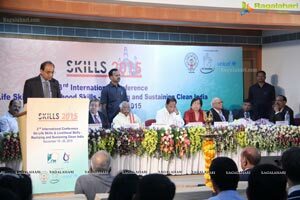 SKILLS 2015 and will serve as a platform for a dialogue on "Clean India" . 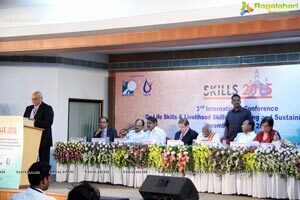 It will also help in preparing a white paper on roadmap to achieving Clean India by creating opportunities by imparting life & livelihood skills to the citizens of India. 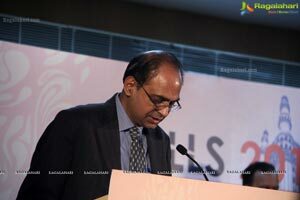 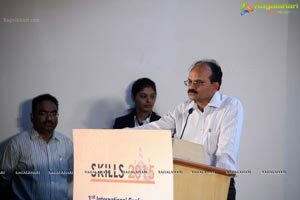 According to Dr. Ravi Reddy, co-chairman of the conference, "SKILLS2015 conference is organised to provide a platform to discuss and provide the relevant skills, technologies and best practices necessary to achieve the Clean India campaign. 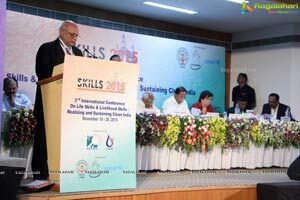 There is a need that we bring about behavioural changes and the importance of sanitation is understood and widely adopted throughout India. 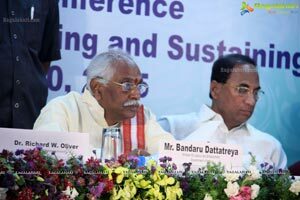 Skilling communities, village officials and children are the key to the sustainability of sanitary practices in our country . 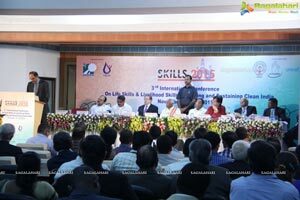 We are committed to both developing best practices through operating pilot programs and advocating for the adoption of those practices at SKILLS 2015. 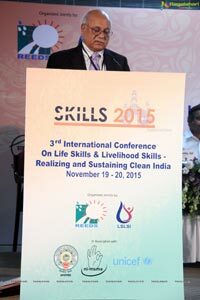 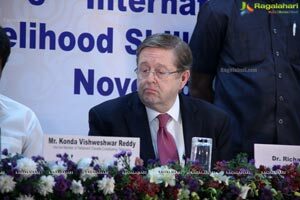 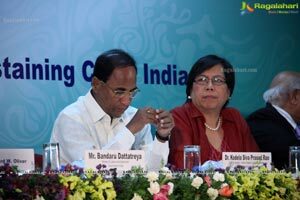 I am delighted at the participation of our political leadership and International dignitaries who have all come forward to work towards the common cause of rtjaking a Clean India"
Speaking on the occasion Dr. Richard Oliver (Founder and CEO, American Sentinel University) said, "SKILLS2015 is the third in a series of Life Skills and Livelihood Skills International conferences aimed at developing the skill levels, and therefore sustainable economies and general quality of life, of rural India. 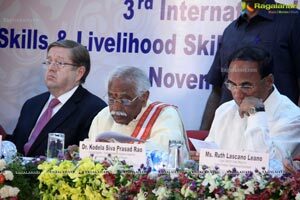 Earlier conferences SKILLS2010 and SKILLS2013 held in December 2010 and December 2013 were focused on The Challenges for Institutional Development and The Challenges for International Cooperation respectively. 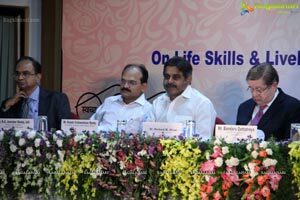 The Indian Government is taking great initiative in promoting a clean India and SKILLS 2015 is aimed at supporting and promoting the Government of India's initiatives for achieving Sustainable progress in this direction. " 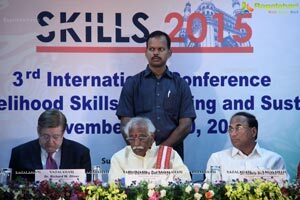 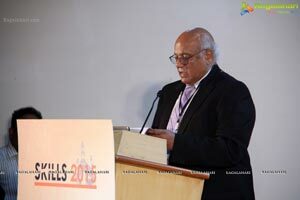 SKILLS 2015 International Conference is being organized by Life Skills and Livelihood Skills International (LSLSI), a Hyderabad based not-for-profit organization with a focus on the "skilling" of the rural population of India. 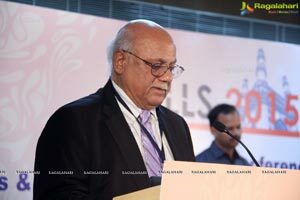 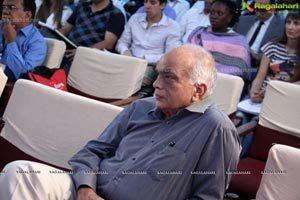 LSLSI was established in the year 2012 to further the work of Rural Economic and Education Development Society (REEDS), a not-for-profit NGO that has been active in fostering development in rural India since 1989.